Spirit Airlines passengers are charged for both carry-ons and checked bags. This is so that the airline can keep their ticket prices low. However, one personal item that fits entirely in the smaller sizer box (such as a purse, small backpack, etc) is included with your ticket. 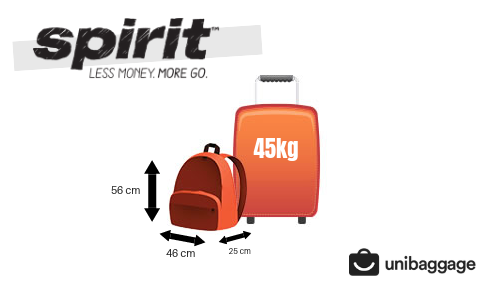 Anything larger, such as a standard carry-on bag or checked bag will need to be paid for. The fee for bringing a larger item on board varies according to when the allowance is actually purchased. 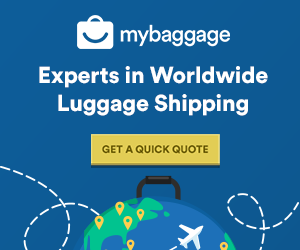 If purchased online during the flight booking process, the fee is typically $37. If, however, the allowance is purchased during online check-in, the fee increases to $45 as standard, it then increases to $55 at the airport or $65 at the gate.